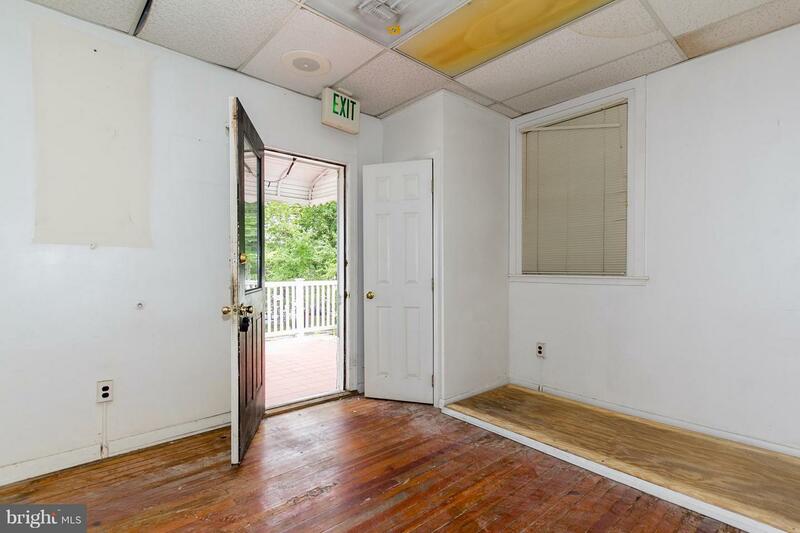 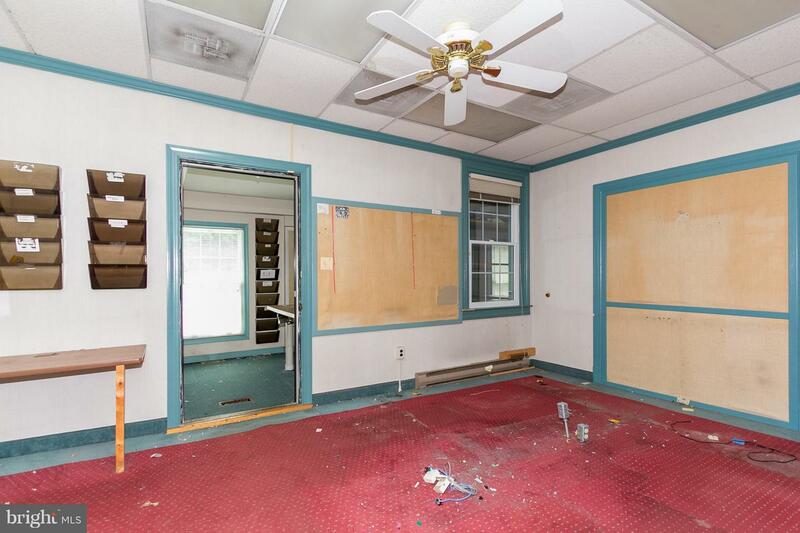 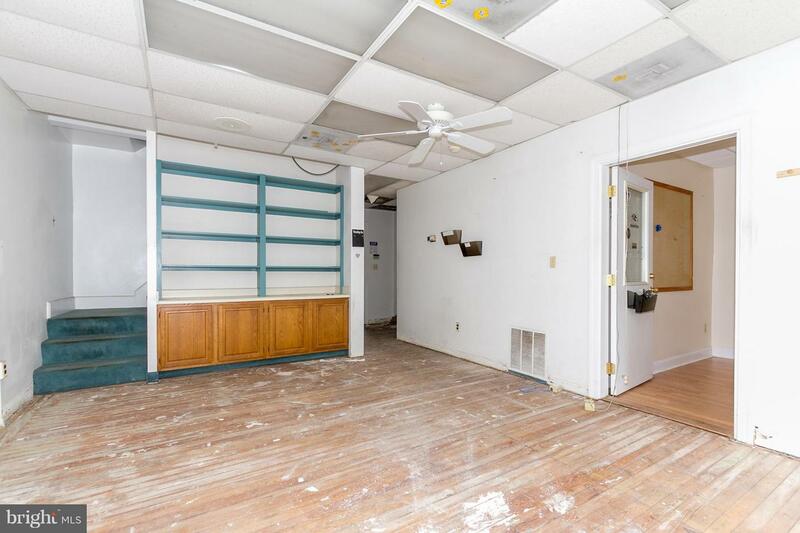 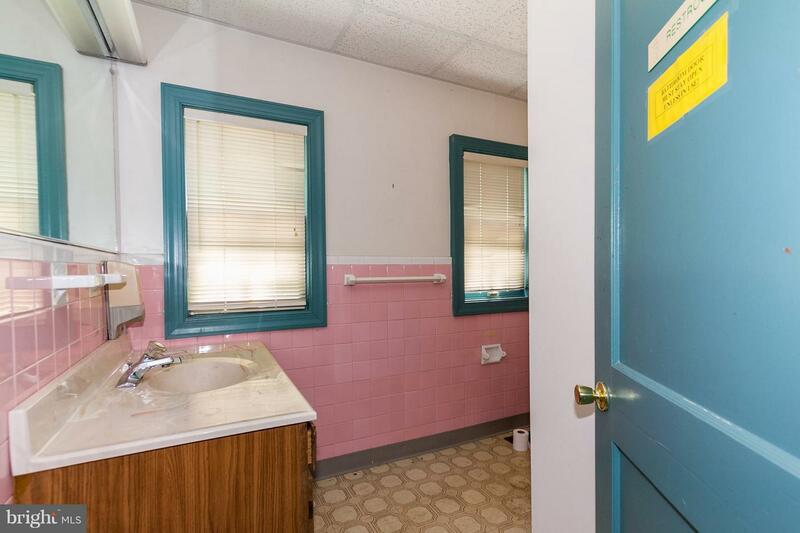 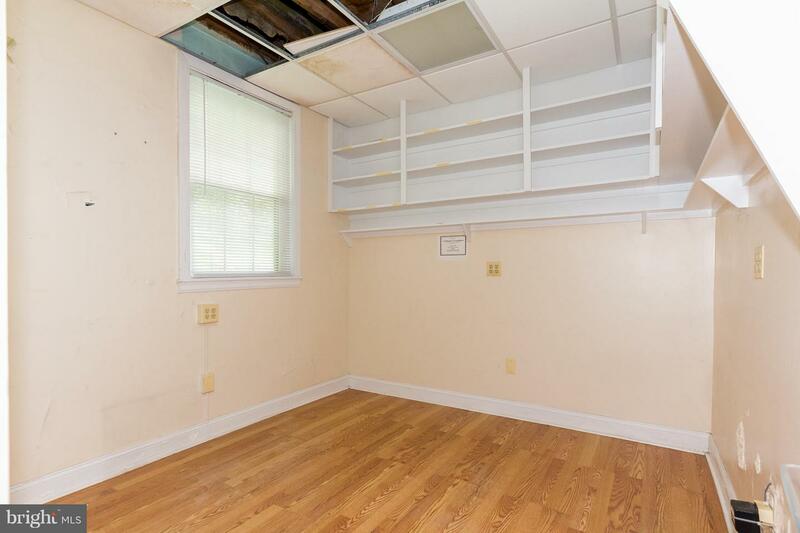 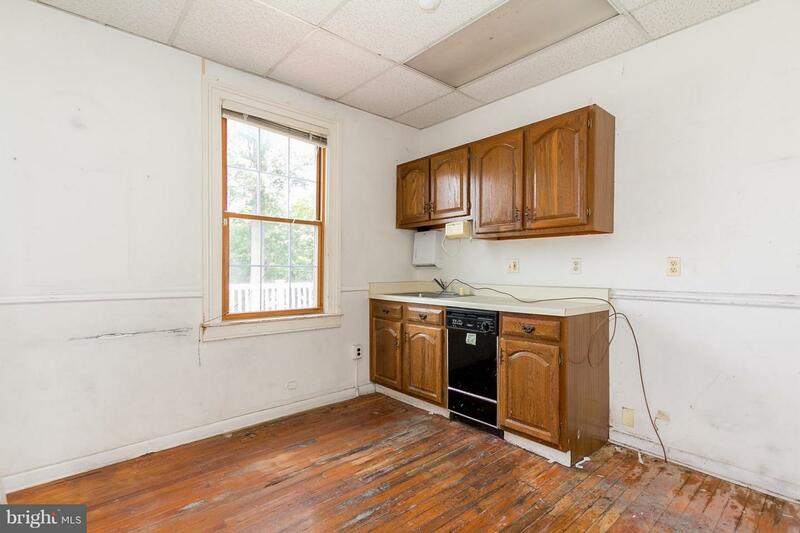 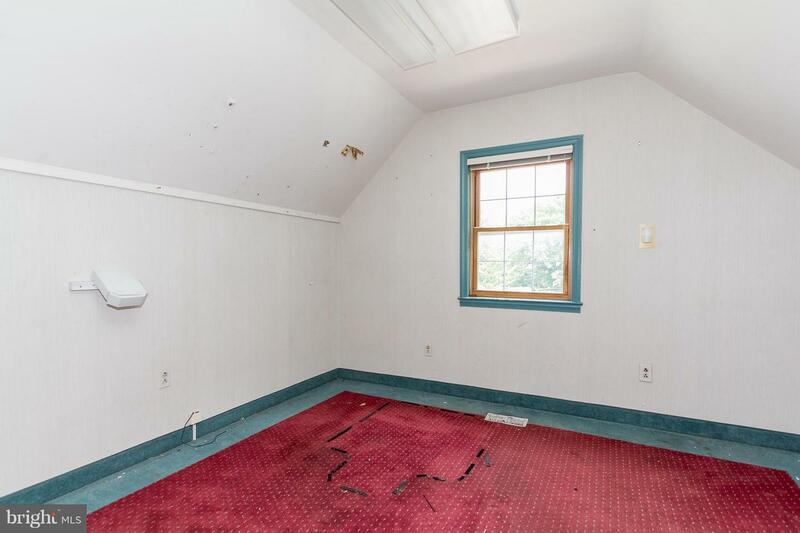 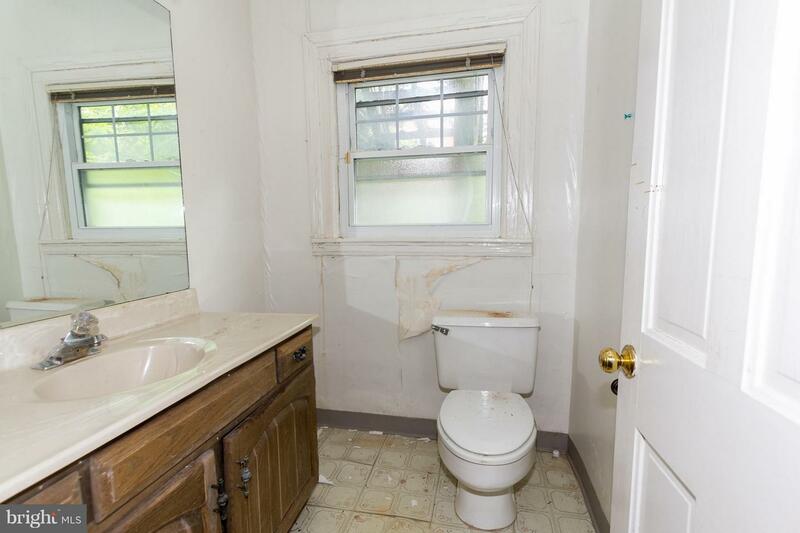 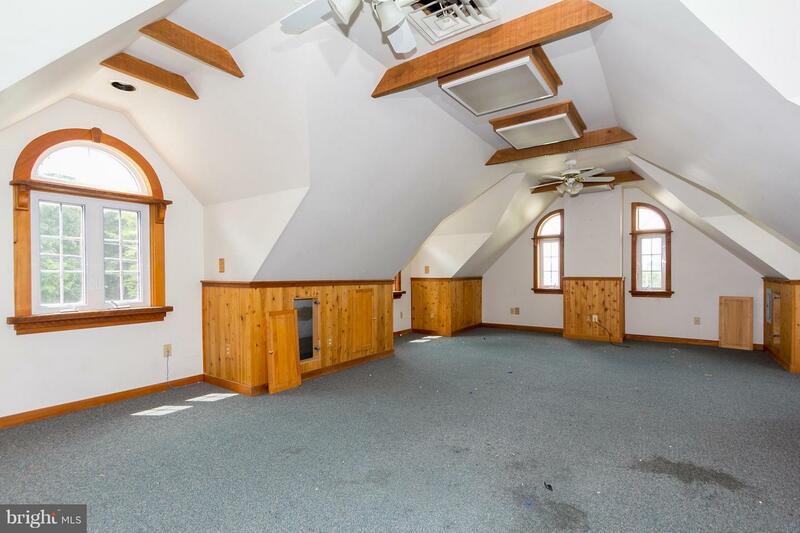 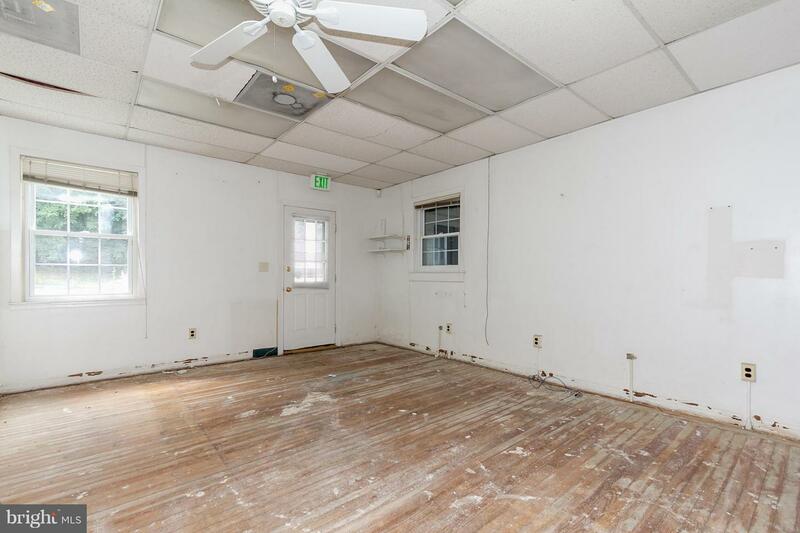 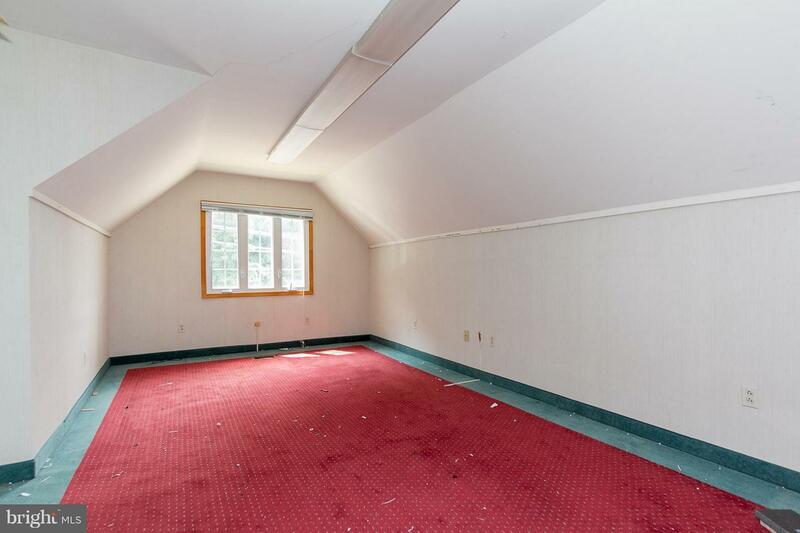 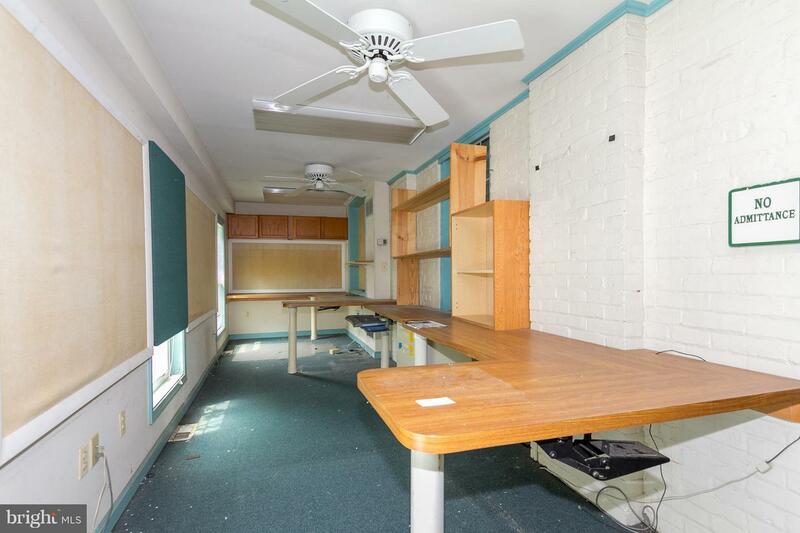 ENDLESS POSSIBILITIES AND TONS OF POTENTIAL WITH THIS 6,000 SQ. 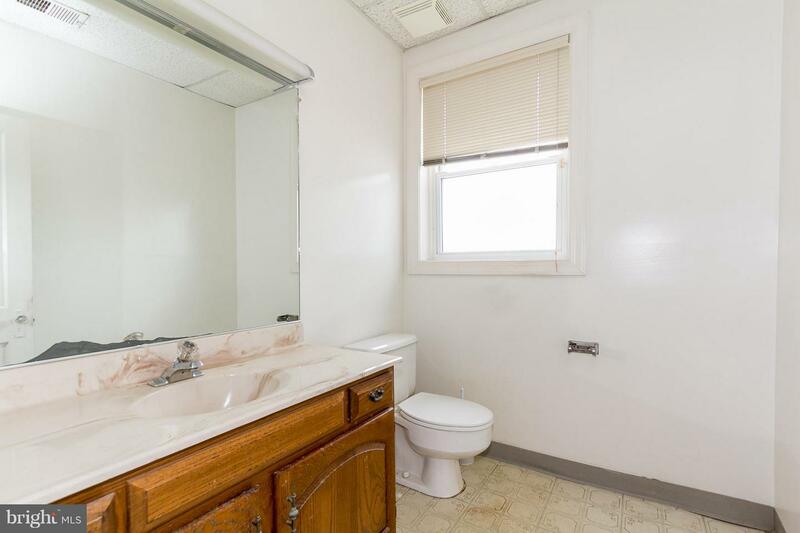 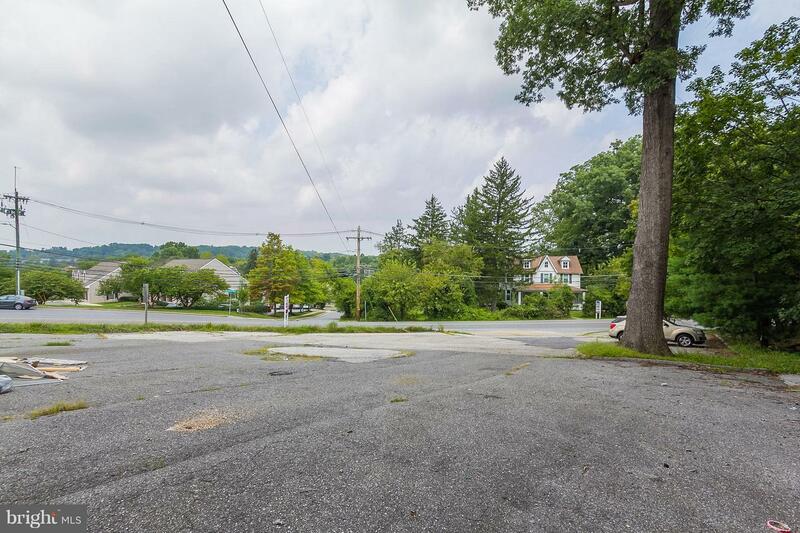 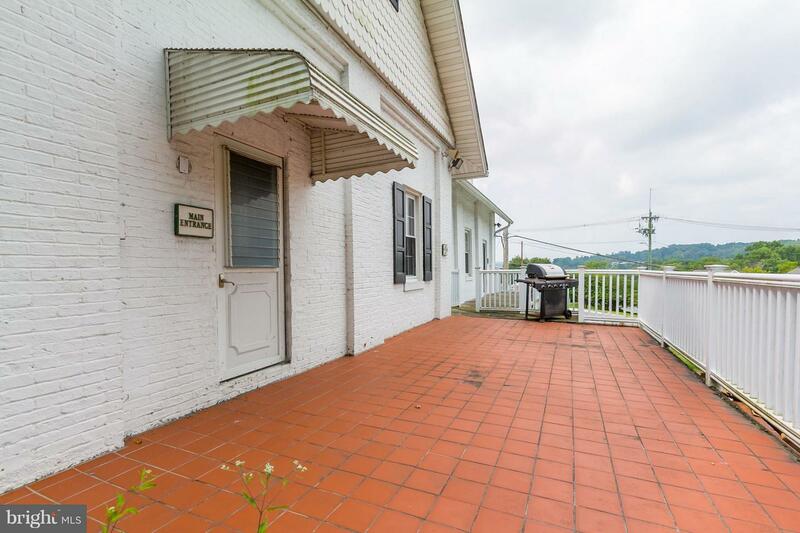 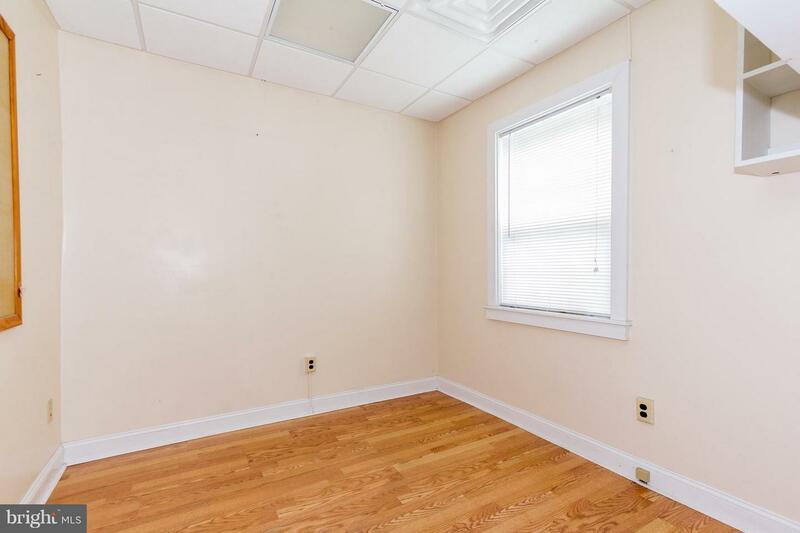 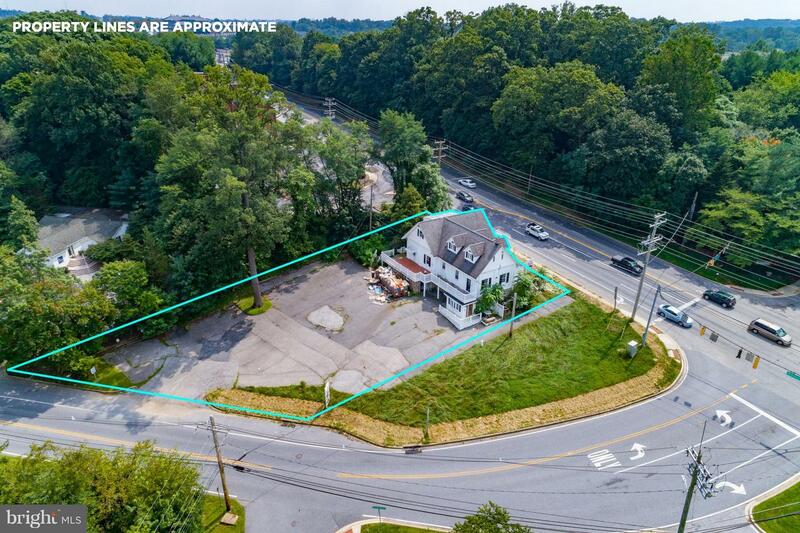 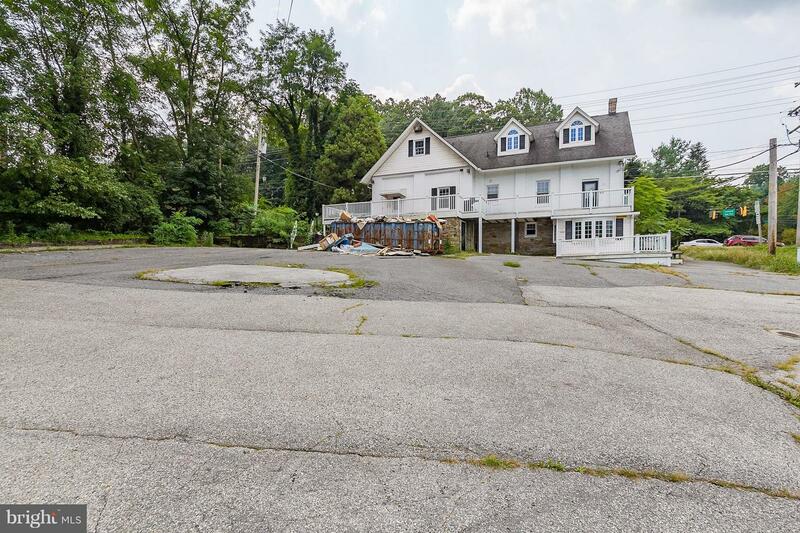 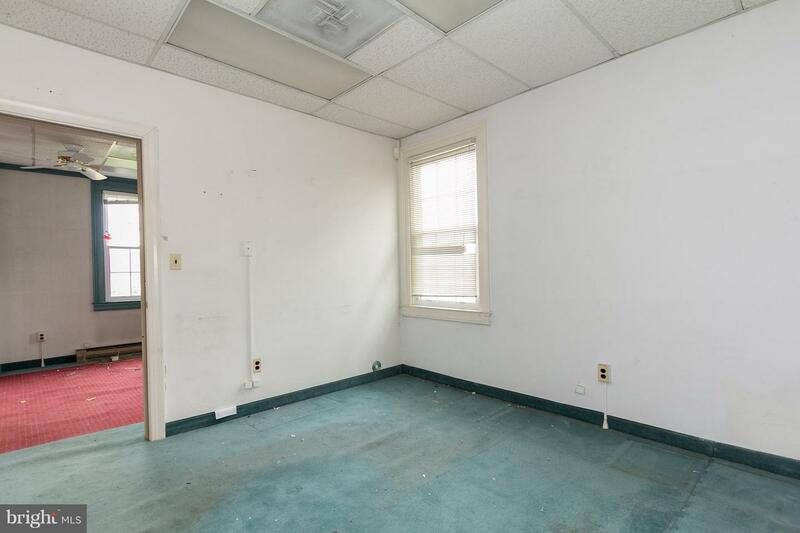 FT. COMMERCIAL SPACE ON A HIGHLY VISIBLE & TRAVELED CORNER! 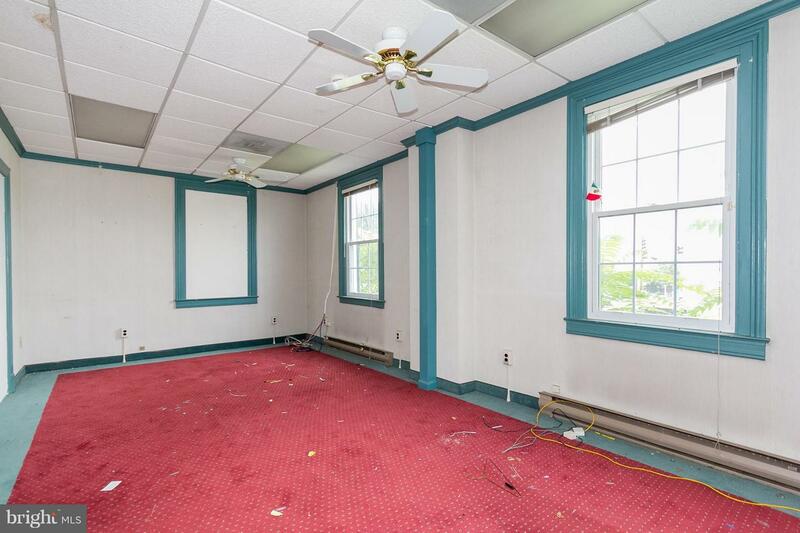 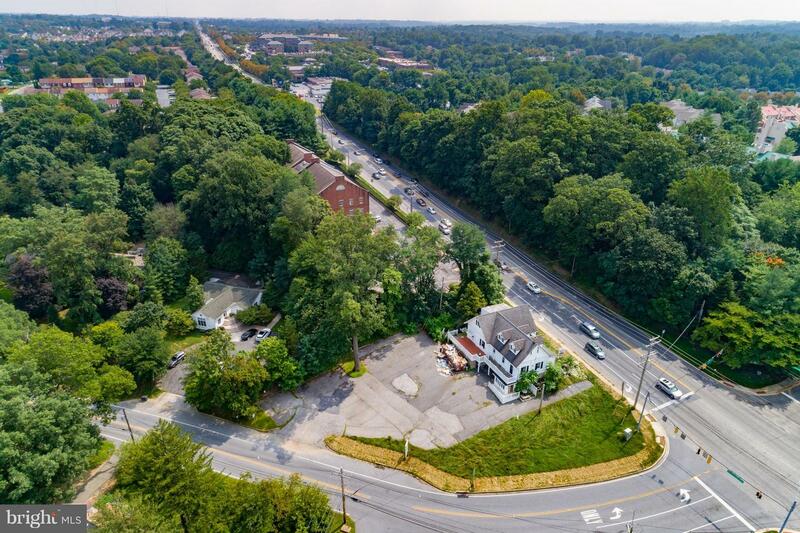 3 levels of office space including private offices, conference rooms, reception area, multiple bathrooms, kitchenette, large rear deck, and large surface parking lot. 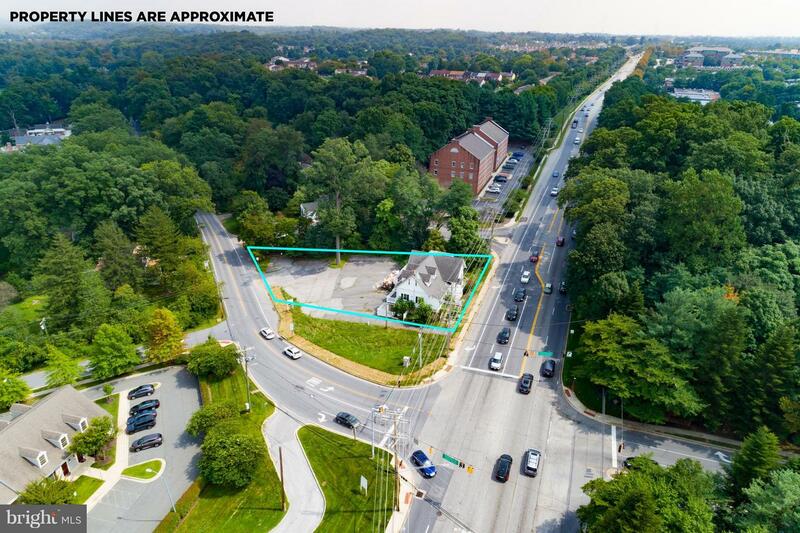 Located on the corner of Reisterstown Rd. & Greenspring Valley Rd. 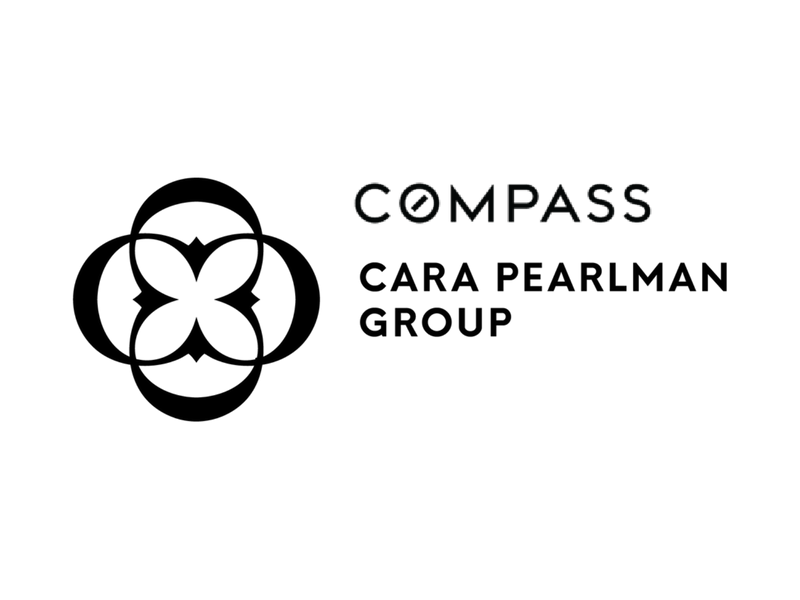 w/ over 50,000 passing each day!